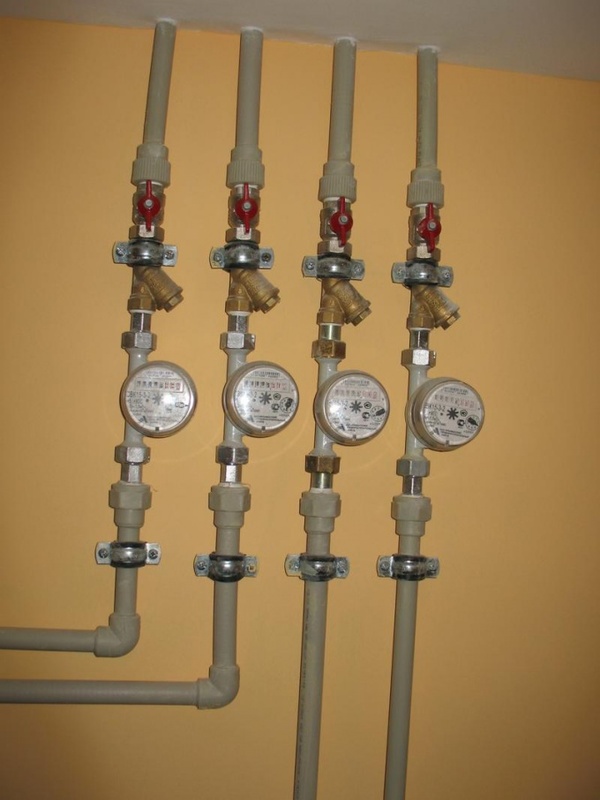 Currently, almost all apartments are equipped with metering devices of hot and cold water. Payment for them saves the family budget, because you pay only for the water used by the family. If all plumbing devices are in good condition, the payment for the month is not so significant. According to statistics, the cost of installing the devices pay for themselves in the first year of use. In some regions set the metering devices connected to the unified information and settlement center. You come receipt on which payment is made for the consumption of hot and cold water. You compare the devices the accuracy of her data. If your metering is not connected to the remote control of readings, remove the readings you should yourself once a month to a specified number. On data taken need to inform the payment center or in the housing Department, depending on what you have specified in the contract for the supply of water. For the readings need to write a figure which shows the metering device of cold water, and take from it the previous number of readings. Also, should I do with counter hot water. From the testimony at the time of withdrawal to take the previous data. If your apartment is equipped with several instruments, surveys, readings must be calculated for all metersinstalled on all risers supply water. All the figures on all devices of cold water should add up and also deal with the indicationsmi of hot water. The correctness of the calculation you can check yourself. For this you need to multiply the total amount of cold water on the rate of cold water and also to deal with the indicationsmi of hot water. If hot water you do not, or it is a little warm, and have to pay the tariff for hot water, write the application to the management company and require recalculation.